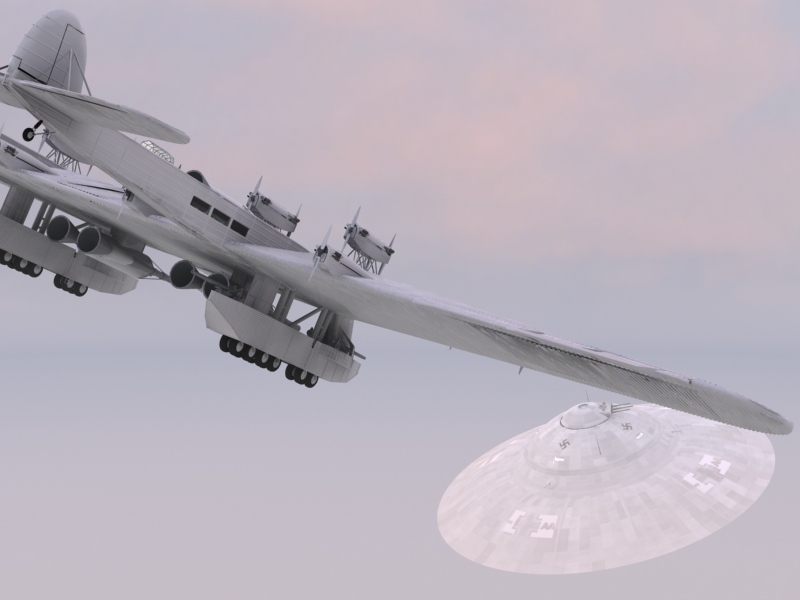 In 1930s Russian army was ... by the idea of creating huge planes. 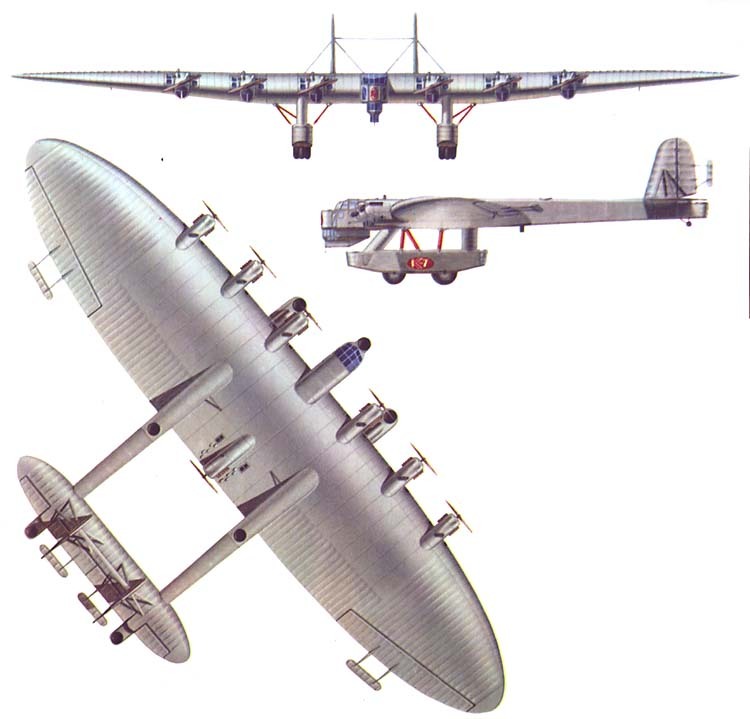 At those times they were proposed to have as much propellers as possible to help carrying those huge flying fortresses into the air, jet propulsion has not been implemented at those times yet. Not many photos were saved since that times, because of the high secrecy levels of such projects and because a lot of time passed already. 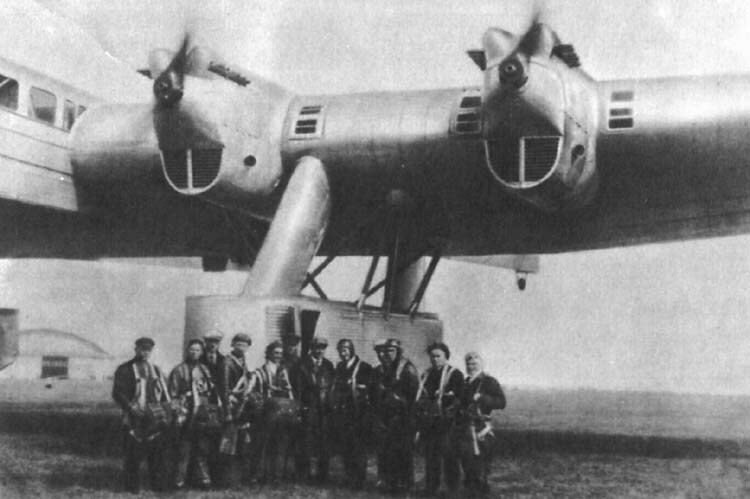 Still on the photo below you can see one of such planes - a heavy bomber K-7. 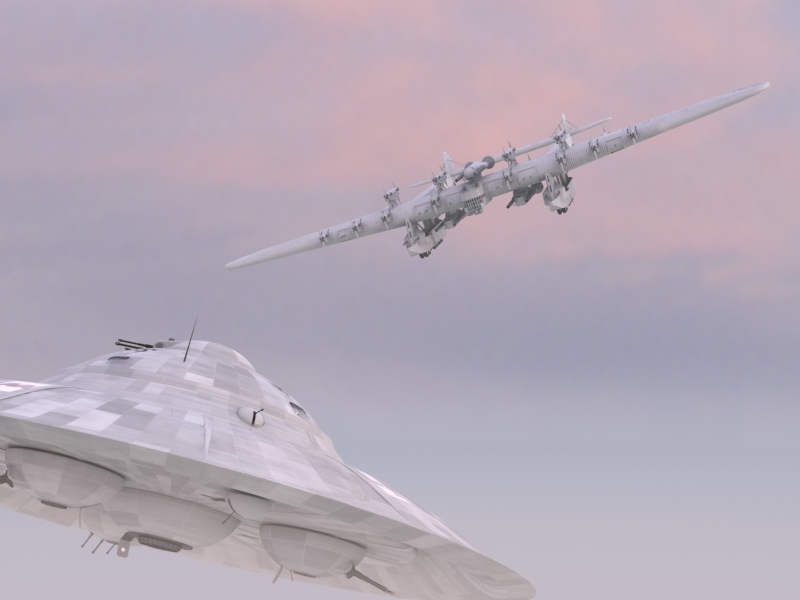 Now modern history lovers in Russia try to reconstruct according the plans left in once to be top-secret Russian army archives their look in full color. 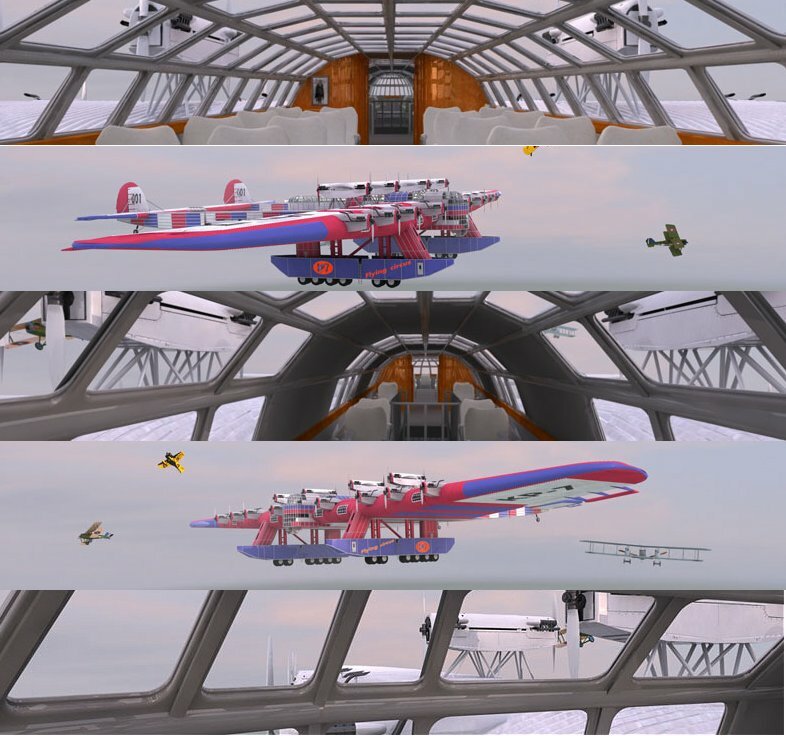 This is one example based on ideas of Russian aviation engineers of that time.